order to get any sort of intelligent acknowledgement of the meaning of what they are saying. I think that the human capability to listen has become numbed and deadened by the ceaseless attacks on our senses from all sources, both electronic and natural. This embattled condition, however, creates a unique advantage for anyone who can cultivate the true art of listening. Someone who is able to cultivate with empathy the art of listening will become more valued as a person and more respected, and he or she will find that more potential clients are drawn to them because they are, in fact, listening in a way that is unconsciously experienced as a minor miracle of transcendence. True listening is the first step in bringing value to clients as a strategic advisor. In order to listen effectively, it is critical that one empty one’s mind of one’s own preoccupations, almost like a mystic. For in listening we focus our entire attention on what it must be like to be inside the mind, heart, and soul of the person who is speaking. If one is able to accomplish this extraordinary state of empathy, one is able to be more effective in building relationships and closing deals, and as a result will be more successful. The recent increase in existential deafness is related to our increasing climate change problems because so many people have been unable to hear and focus and think on the science and the facts of climate change. 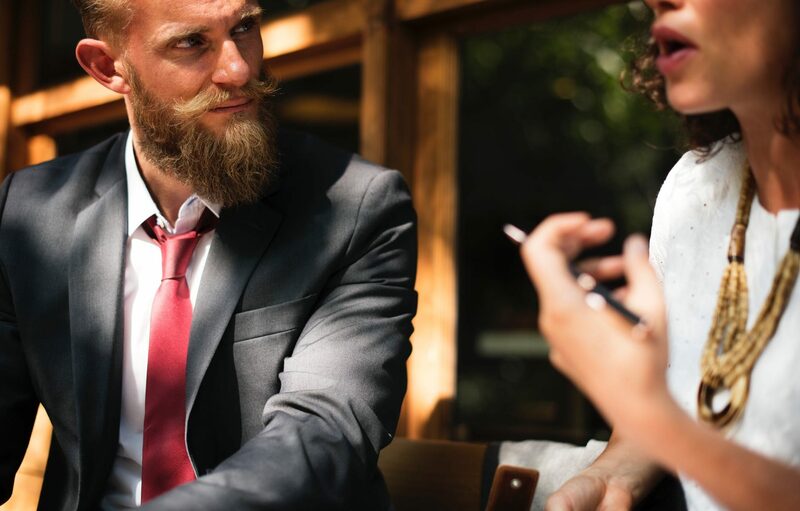 The art of listening is essential to all strategic advisory work because the art of strategic advice (as opposed to tactical advice) is to be able to learn and help realize the long term goals of the client. The advisor and the client working together must be able to draw a map of the high road to the future. In order to do that, one has to be able to envision what the future will look like in five years. This is the fundamental principle incarnated in the Prometheus Strategy of my friend retired Colonel John A. Warden. Not only is this important in advisory work. In venture capital, the art of listening is important in order to be able to detect the most dangerous single risk of any venture capital investment, the often invisible risk of a dysfunctional management team. Many management teams have a great visual slide deck and can put on a good dog and pony show, but in fact they are often tragically dysfunctional as a team…… and the only way to detect that dysfunction is a careful dialogue through the art of listening to the noise of the invisible dissonance.